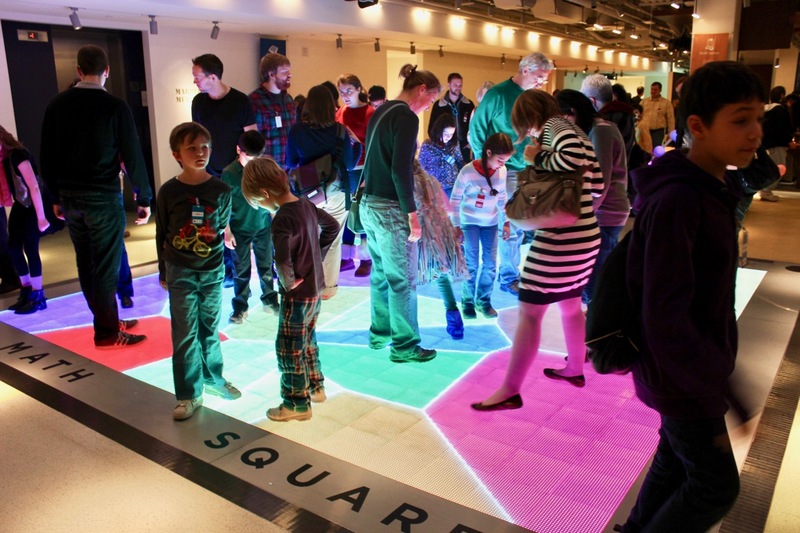 MoMath is pleased to present its group offerings. MoMath field trips can accommodate over 500 students daily, with educator sessions spread throughout the course of the day. Please note that these prices have been set for Pre-K–12 school group visits, Monday – Friday while school is in session. 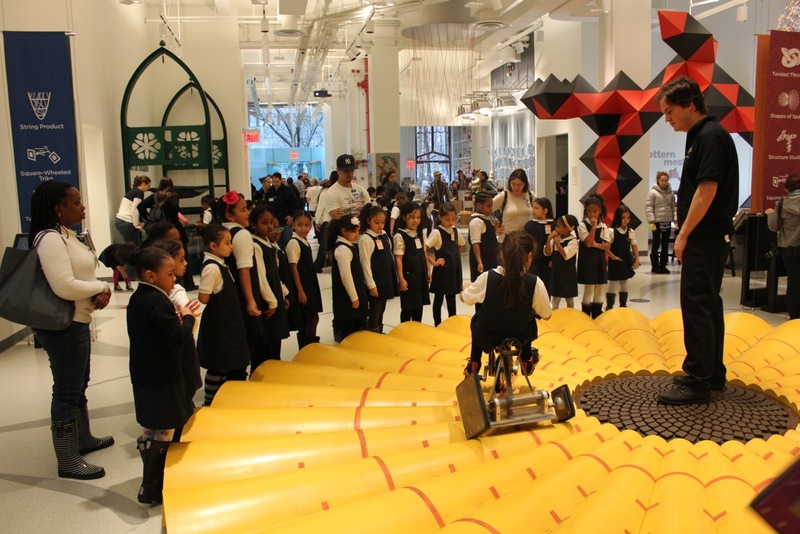 If you are a Title One school and are interested in applying for a sponsored field trip for your students, please visit titleone.momath.org. Title One sponsored trips are held at various times during the school year; acceptance is not guaranteed. Teachers, click here to find out how you can win $25,000! 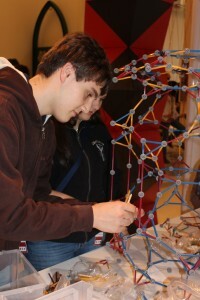 To book a summer group trip, please visit summergroups.momath.org. 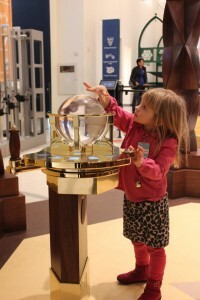 To book a homeschool field trip, please visit summations.momath.org. For the packages below that include an educator session, pricing is based on a flat rate for groups of up to 25 students with an additional fee if there are more than 25 students, up to a total of 36 students. 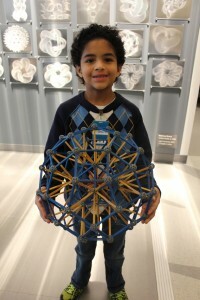 (MoMath’s classrooms have a capacity of 36 students.) Groups larger than 36 students will be broken into multiple groups and charged accordingly, but only one registration form needs to be filled out. Required adults (teachers and parents; one for every nine students) receive free admission for trips that include an educator session; additional adults are charged a $17 admission fee. Please note that these prices have been set for Pre-K–12 school group visits, Monday – Friday while school is in session. If you are requesting a visit for other types of groups, please contact groupsales@momath.org.